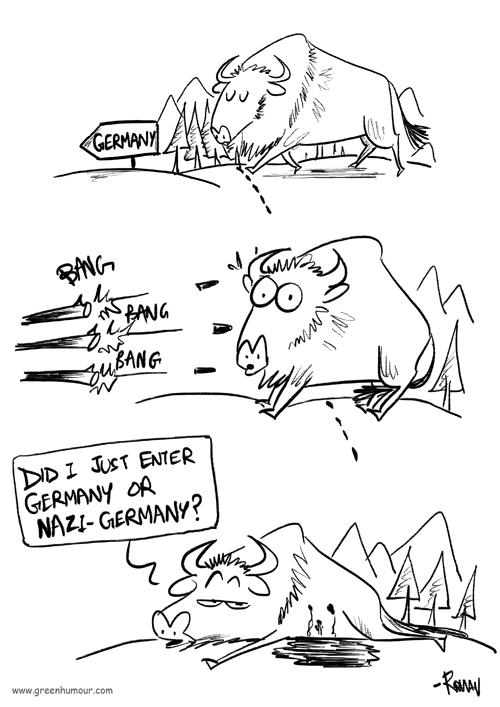 A European Bison that had entered the German border was shot dead by authorities. The animal is believed to be the first wild bison to have roamed Germany in 250 years! WWF in Germany will be filing a lawsuit against the official who passed the order to shoot the beast.